What’s in the Shape of a Wine Glass? If you don’t want to make wine drinking as intimidating as appreciating art, learn the most crucial wine commandments that can help you relish your glass of Bordeaux or Chardonnay without much ado. Wine drinking is a sensory experience that invokes all five senses—vision, olfaction, gustation and perceptions. Savouring a fine wine and uncorking its full potential has a science that rests on several factors such as temperature, environment, and the type of glass. In fact, it is not the shape of the glass that influences the taste and the aromas, but it’s the functionality of its build. The shape and the overall build of a glass impacts the sensations of wine which is why different wine glasses bring out different finishes and boutiques from the same wine. To solve this mystery, we decode the different types of wine glasses and what makes them the ideal choice for a specific type of wine. 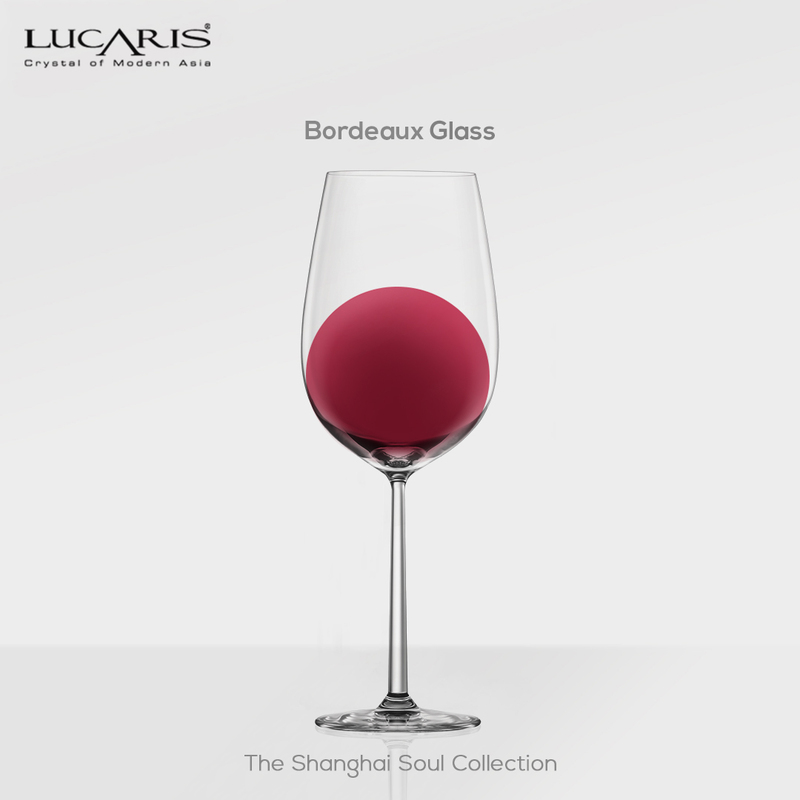 1.Bordeaux Glass: A Bordeaux wine glass is a typical standard wine glass. It is a tall glass with a full sized bowl which gradually tapers at the top which partly allows the aroma to collect and also allow a generous swirl. Ideal for highly tannic red wines of modest acidity, it is best suited for robust red to light red varietals. 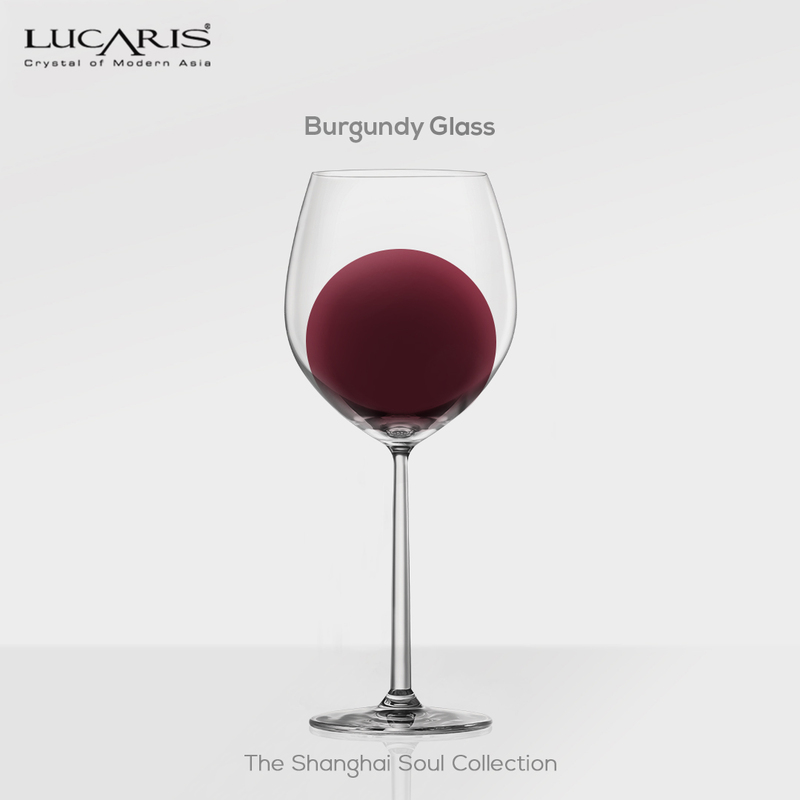 2.Burgundy Glass: The Burgundy glass is not as tall, but typically has a wider bowl which flares towards the rim and allows the aroma to collect at the best. It enhances the intensity and acidity of a full bodied wine. It directs the wine to the tip of the tongue, thus highlighting the fruit and naturally balancing the high acidity. 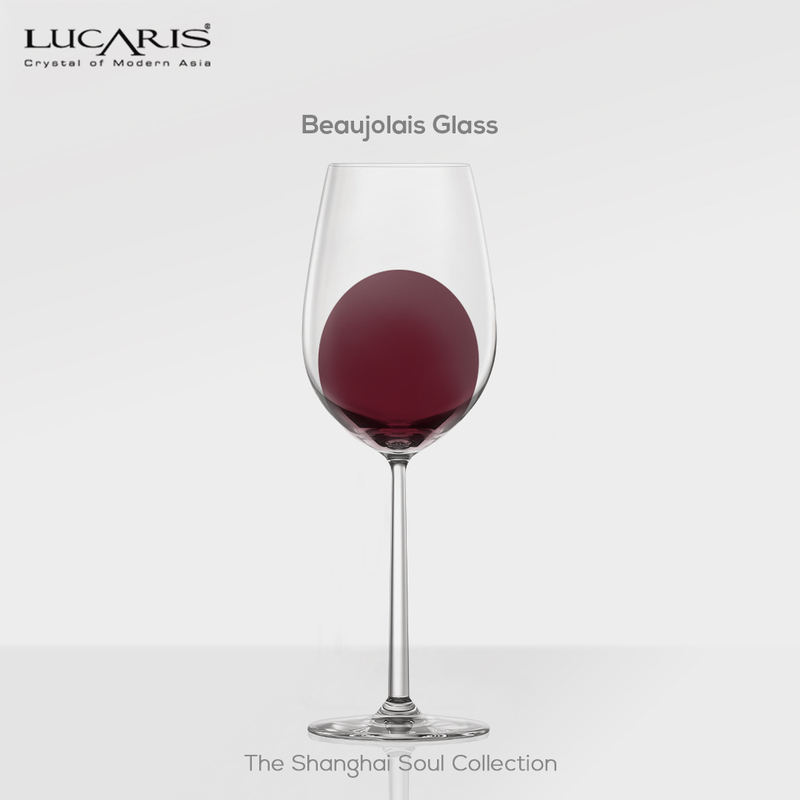 This glass type is apt for red wines with high acidity and moderate tannin like Pinot Noir, Dolcetto and Gamay.